My Mother’s Advice in One Product! As a teenager, I used to apply the face packs prepared by my mom and literally I had the best skin ever. I am born with an oily, acne prone skin and neem, turmeric and aloe vera are the amazing ingredients to keep pimples and acne at bay. As the time passes by, I started using chemical based face washes and face packs and all I got was blemished and rough skin. 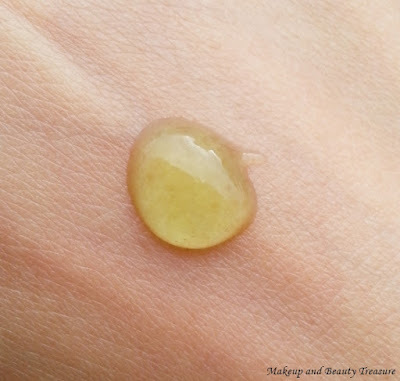 Then Medimix Ayurvedic Face Wash entered in my life to save my skin! If you are a long, long time reader of my blog, you would remember I did a review on it HERE and how much I raved about it! When my skin was in trouble especially in this humid weather, I switched back to this amazing and super effective face wash---> Medimix Ayurvedic Face Wash* or in other words My Mother’s Advice in One Product! It costs Rs 60 and you can BUY ONLINE HERE. Flip top lid is very convenient! Medimix Ayurvedic Face Wash comes in an easy-to-squeeze clear plastic tube with a flip top lid. All the information is printed at the back and the great thing is it does not contain comedogenic ingredients thus safe for people with sensitive, acne prone skin like mine! The face wash is green in color with wonderful herbal scent. The scent is really pleasant and instantly makes me feel relaxed! I take a small amount of face wash and it lathers richly! I love how soft and foamy it feels on my skin. The scent is so pleasant that it makes me to massage my skin gently for few more seconds. After rinsing, my skin feels light and clean. It does not leave sticky residue behind. I have oily, combination skin and it does not dry out my skin or make it rough! I have been suffering from acne due to changes in weather and this face wash combats all my troubles with ease! It contains all good ingredients that my mom used to recommend me- aloe vera, neem and turmeric! - Easy to use packaging. It is also travel friendly. - Removes all dirt, oil and impurities off the skin. - Skin feels clean and light post wash.
- Great for people with acne and pimple prone skin. - Might not suit people with extremely dry skin. Medimix Face Wash has become my current favorite face wash to fight with acne and pimples. It contains all good ingredients that keeps skin clean and clear. It is soap free and paraben free and I love the deep cleansing it does to my skin. I would highly recommend it to everyone especially to people with problematic skin! 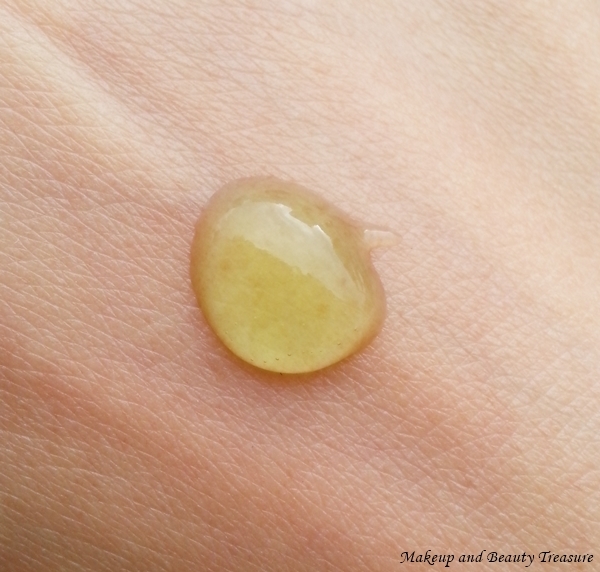 - Follow it up with a moisturizer even if you have oily skin. - Use it regularly to see results. - For exfoliation, use it with konjac sponge! Medimix also comes with another variant- Medimix Ayurvedic Anti Tan Face Wash with Tanaka! Have you tried Medimix Ayurvedic Face Wash? Do you prefer using soap free face washes? U ll love it for sure! Looks like a good product, Nice review. Great review. I will definitely use it to cure my acne. Thank you!!! Do use it if you have acne and pimples!!! Hi Radhika thanx for your appreciation! No I am still using AHA Glow as i have acne prone skin! As AHA Glow contains glycolic acid i use it AHA glow only in the morning and other face wash in the evening! Both are equally good and help in reducing acne and pimples!